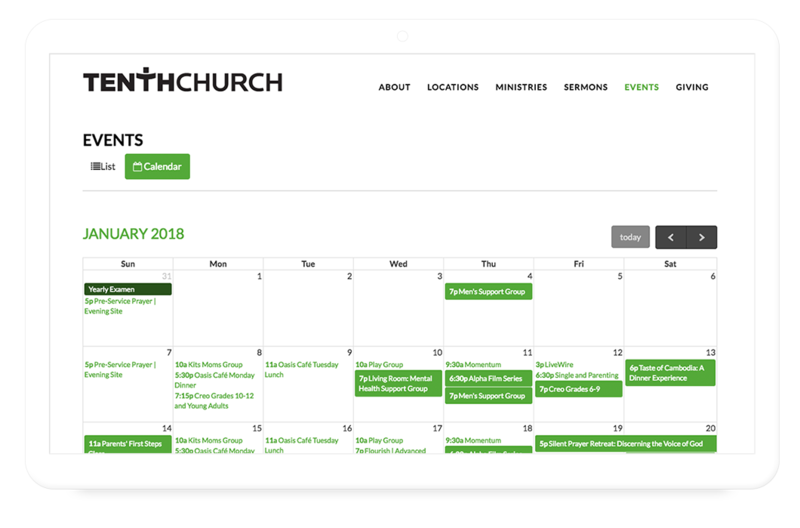 An up-to-date church calendar is the most essential tool on any church website. 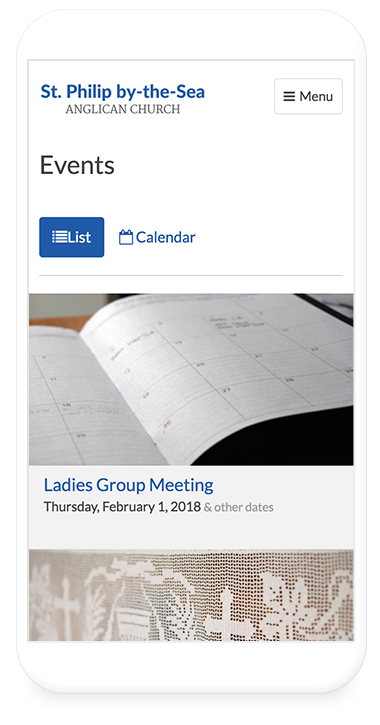 Apart from the home page your events page is the most viewed area on your website. Keeping your calendar up to date has never been so easy. From day one we have invested more time in getting the calendar right than any other feature. Down to the last detail, we have made sure that you can accomplish all the things you need to when it comes to promoting your events. We've been able to accomplish much more with Ascend in this short time than we've been able to achieve in 3 years with our former website. 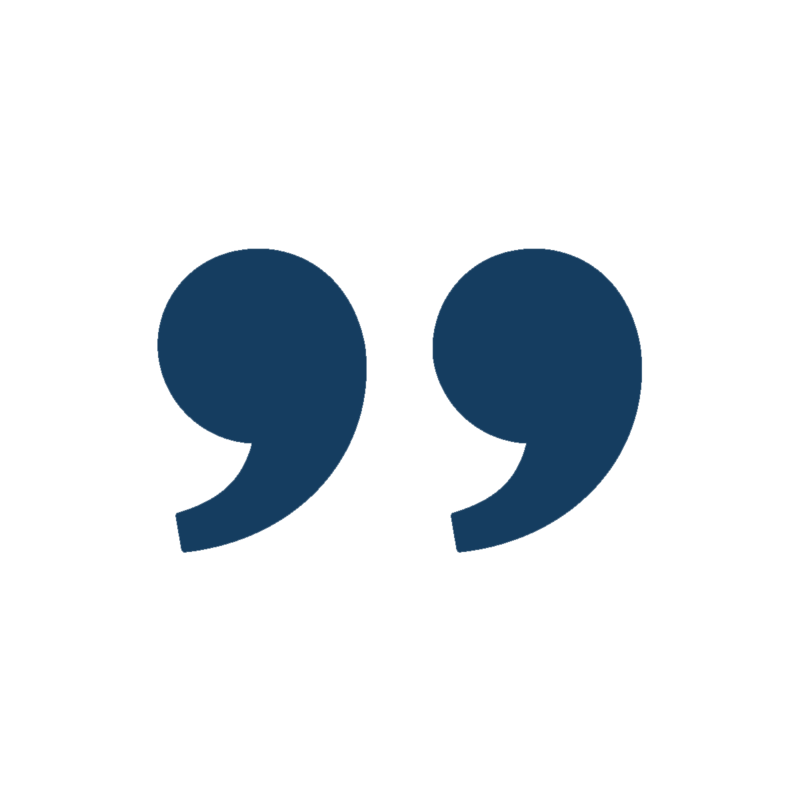 There is a renewed excitement about the potential we have now with our new website and how we can communicate with our congregation and the public.